What are the Best Power Tool Brands? When you think of power tools, a few select brands will usually come to mind. These brands represent quality and reliability. Power tools are an investment. When you buy tools, you expect them to last and be able to take the use and abuse of whatever you have to dish out. That is exactly why the following brands are the top in the industry. 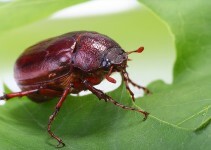 They have a reputation that precedes them and most people would agree that they are worth the price. 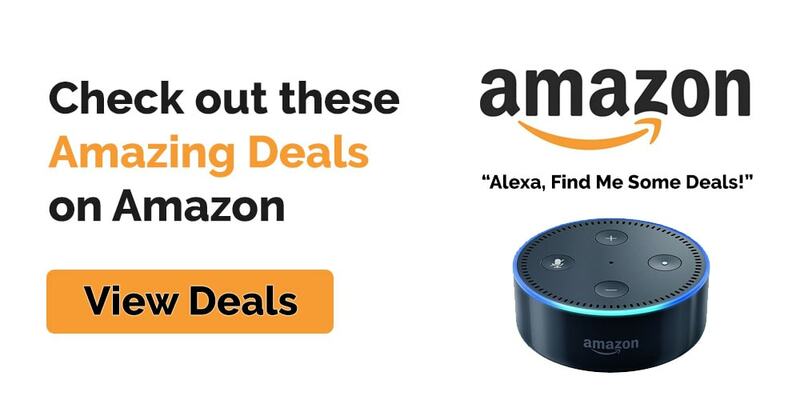 These brands have carved out a niche for themselves and have proved to their customers that their tools are quality and can perform to the highest expectations. These companies each have their story and continue to be popular choices for people all over the United States. Ryobi tools are owned by Techtronic Industries based in Hong Kong. The Ryobi brand is sold exclusively by the Home Depot. Ryobi tools have a distinct look that most people recognize. The light yellow color on black is the trademark style for Ryobi power tools. Ryobi makes a good variety of tools that are not only quality but are very affordable. Most of their products can be purchased for around the hundred dollar mark. For most people trying to get more bang for their buck when on a budget, this is probably the most popular choice. Not only is this brand pocket-friendly, but it is very easy to find because there is a local Home Depot in most towns around the United States. Another well know names in the power tool industry is Makita. There are plenty of people out there that are devoted Makita buyers. Makita was founded in 1915 in Japan. Makita has factories that are located all over the globe. The have reached billion of dollars in sales annually due to the popularity of their power tools. Makita is recognizable by it’s blue and red color scheme. Makita products can be found in most major hardware and home improvement stores. Makita has a history of longevity which makes it an attractive option for those that use their power tools for business purposes. They can take whatever is dished out and perform beautifully every time. Dewalt has been around since 1924 and was founded by Raymond DeWalt. Dewalt power tools pride themselves on being the toughest power tools on the market. Dewalt power tools is a branch of The Black and Decker Company. Not only does Dewalt sell power hand tools for industrial and individual use, but they also make German manufactured woodworking tools. They took over they ELU and now have one of the most comprehensive collections of power tools on the market. Dewalt is very popular with professional contractors. Makita is recognizable by its construction yellow and black color scheme. Milwaukee Power Tools are an American favorite in the power tool industry. 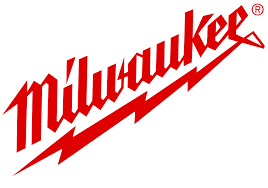 The Milwaukee tool company was created by A.F. Seibert. He built Milwaukee power tool company before his groundbreaking acquisition of his friend A. H. Petersen’s business that had burned to the ground. This is really what launched Milwaukee tools because Petersen’s invention the Hole-Shooter was the first user-friendly power drill created. Petersen was approached by Henry Ford during the first World War to create a manageable drill. Most power drills took a very strong mechanic to operate and were large and difficult to maneuver. In the years that followed, industries all over the United States began to request solutions to their manufacturing needs through Milwaukee. The welding industry asked that tough and compact sanders and grinders be created to make their job more efficient. Milwaukee Tools obliged and created some of the best inventions in power tools and most are still on the market to this day. Milwaukee Tools are easily recognizable by their bright red color scheme and trademark logo. Milwaukee tools are incredibly popular today and have a loyal group of customers that will not settle for any other brand. Milwaukee tools are currently owned by Techtronic Industries, which is the same company the owns Ryobi Power Tools. Ingersoll Rand is an American company that has globalized throughout thee years. 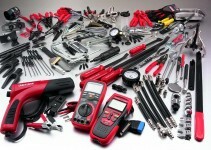 The have a vast array of personal power tools and large industrial tools. This company was formed when Ingersoll Sargeant Drill Company and Rand Drill Company merged into one singular tool production company in 1905. Ingersoll Rand not only makes power tools but they also made road building machinery until they said the company to Volvo in 2007. In 2007 the acquired the HVAC company Trane which helped them solidify their company and sales in the United States. Ingersoll Rand makes high quality power tools for not only industrial use but for the everyday person that needs a quality piece of machinery that they can depend on when they need it. Ingersoll Rand products can be found in some specialized hardware stores and occasionally at the big box home improvement store. Ingersoll Rand Power Tool are characterized by their black on gray color scheme. These companies have established themselves a quality providers of various types of power tools for just about every job imaginable. They have distinguished products that have stood the test of time. For some of the older companies it is impressive that some of their original designs are still relevant to the present day tool market. Many of their customers are fiercely loyal to a particular brand. This loyalty and commitment to quality continues to keep them the industry leaders. Some of the brands are quite a bit more affordable than the others. For those on a budget it is important to get the most for what they can afford. Most households today require power tools whether it be the back yard mechanic or the single mom that firmly believes in DIY projects. For those professionals purchasing power tools they may opt to spend more money for a business investment. Naturally those power tools made for industrial use will have a higher price tag. Whatever the reason for the purchase, people everywhere will be able to obtain quality products designed to fit their wallets and their work needs.